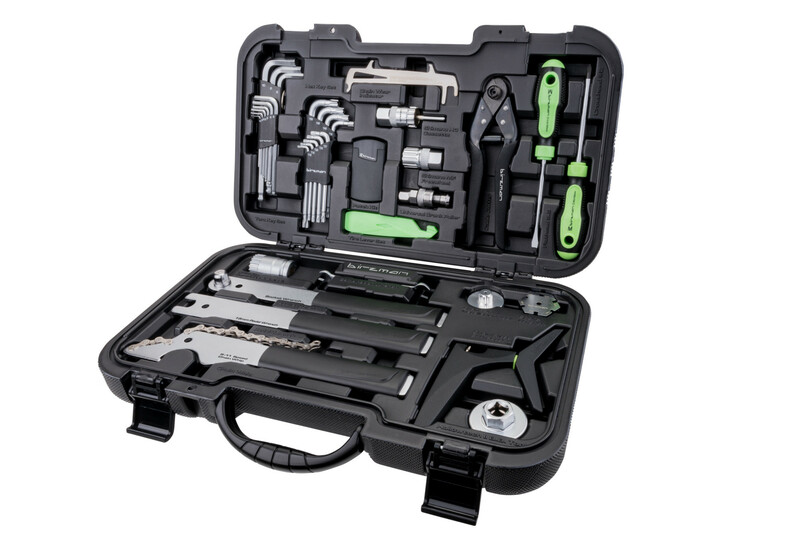 Designed to go where you want to go, this portable tool kit is the ultimate companion for the mechanic on the move. Ideal for team mechanics at races or the home mechanic who wants the freedom to ''wrench'' anywhere. 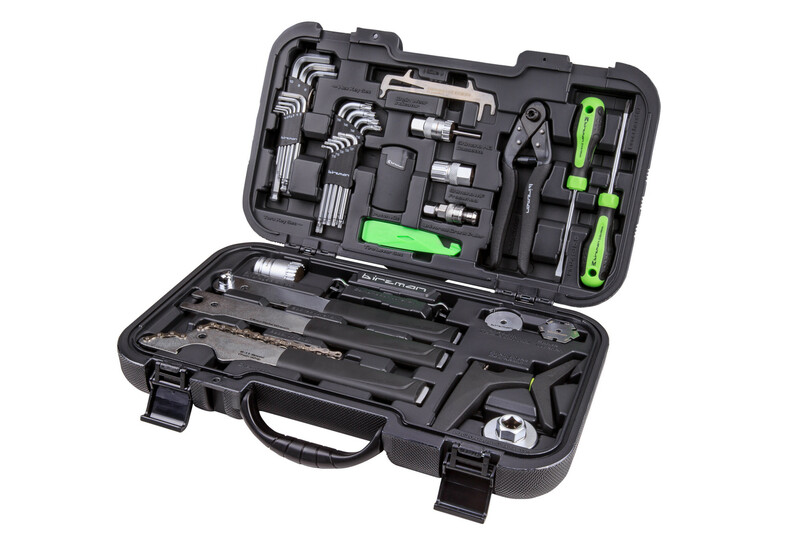 Includes 20 pieces selected from the Birzman portfolio of high performance tools. Blow molded tool pallet to protect organize.